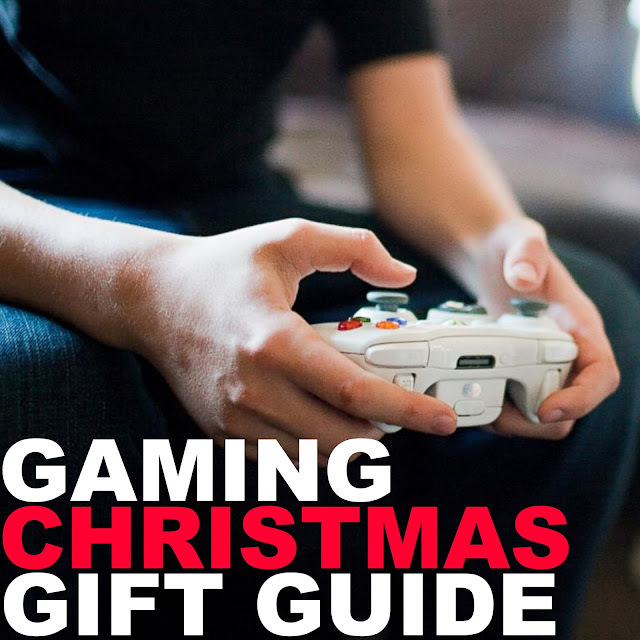 If you're reading this, you're either a gamer stuck for choice and looking for a second opinion on what to treat yourself to for Christmas OR you're a parent who hasn't the first idea when it comes to the world of video games and you have a child asking for this, that and the other and you need some guidance. Whichever the case, fear not because this list will be full of stocking fillers, big reveal presents and everything else you could think of for the gamer in your life. Which game will you be hoping is under your tree this Xmas? 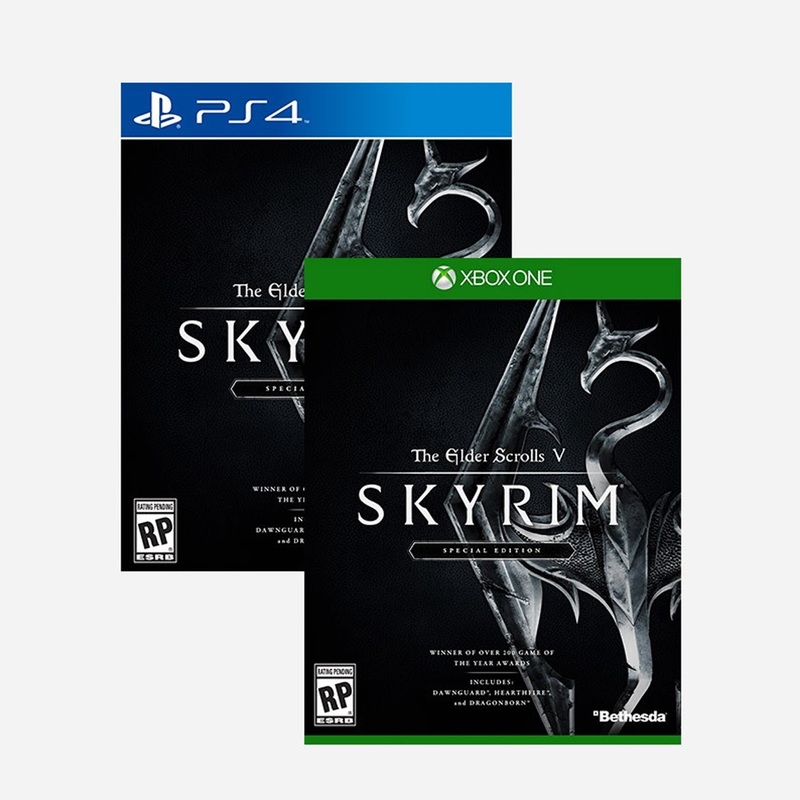 A winner of over 200 'Game Of The Year' awards and the best-selling fantasy RPG of all time, Skyrim is one game you cannot afford to miss out on this Christmas. Especially since this edition has been remastered in beautiful HD for the updated consoles and includes all three add-ons (Dawnguard, Hearthfire and Dragonborn) AND provides the power of PC mod's on consoles for the first time. You can get lost in your own world as a sword bearing fighter, a magic wielding mage or a stealthy archer, playing as various races with rich backgrounds and cultures for each. When you play Skyrim, you're in it for the long haul because you can pour hundreds of hours into this game and still find new adventures to go gallivanting on. A certifiable must-buy of the festive season! 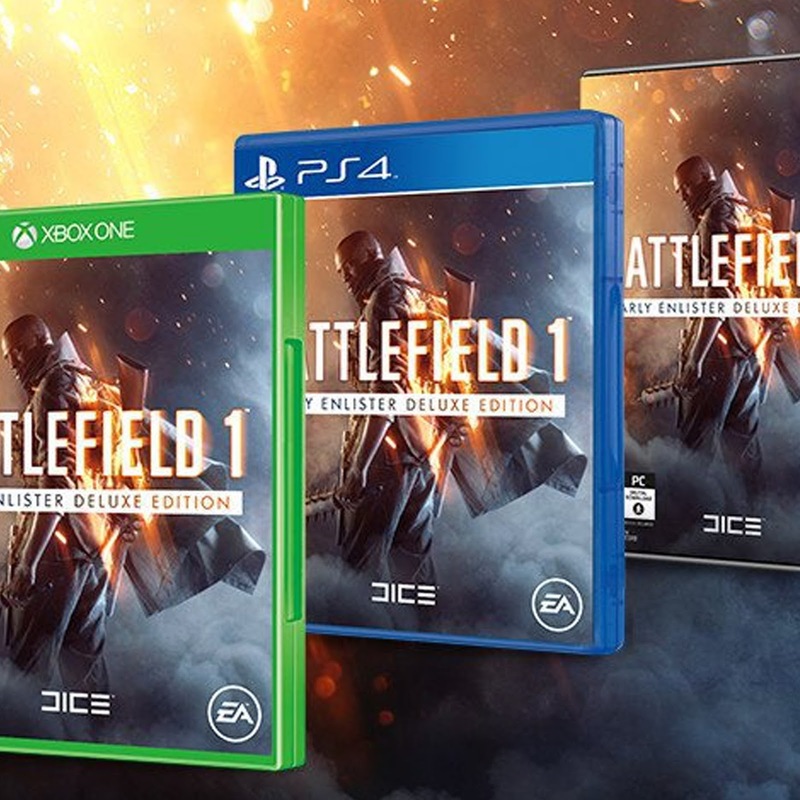 As first person shooters (FPS) go, you can't get much bigger than EA's stellar Battlefield franchise. This year they've decided to go completely in the other direction to their main competition (Call Of Duty) and take us back to WWI to experience the horrors of war in all it's gritty, bloody and chaotic nature. With humongous 64-Player multiplayer battles where you can fight on horseback, in bi-planes, on foot or behind the controls of machines of war, the experience is like no FPS I've played before. 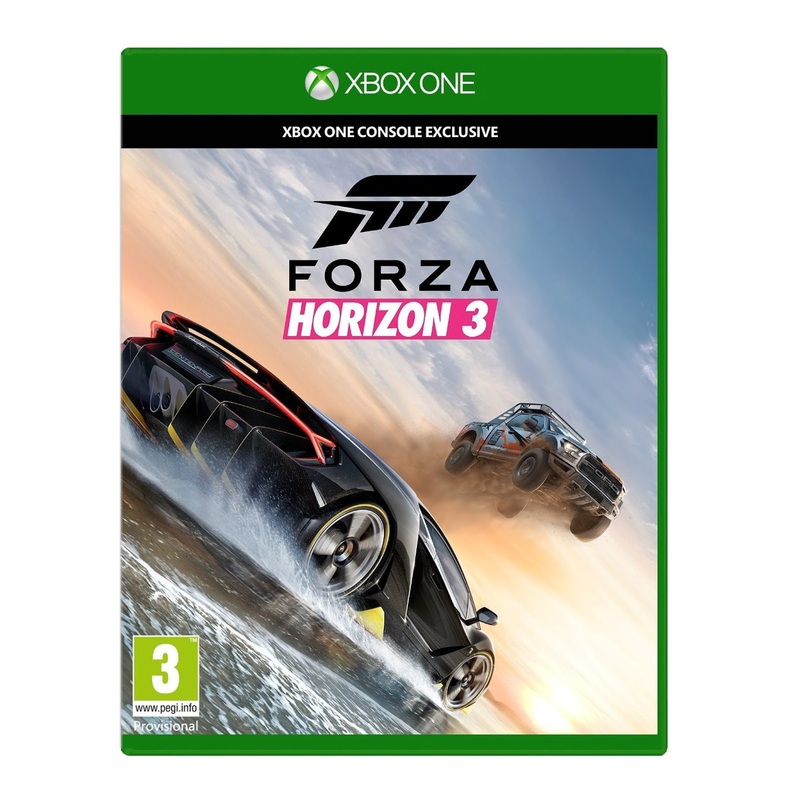 With new game modes, incredibly realistic battle settings (ranging from tight, claustrophobic French towns to open, sprawling sand dunes in the Arabian desert) and a whole ream of (old) new weapons to get to grips with, this is certainly the go-to game for someone with an itchy trigger finger. Also, a well crafted and fairly lengthy campaign mode will ensure that people who like to experience games on their own don't feel left out at all. If you played Assassin's Creed II in 2009, you were fortunate enough to experience one of the greatest games ever made. If you didn't, and you've completely missed out on all the hype and the two games that followed it (Brotherhood & Revelations), then you're in luck! Ubisoft have decided to treat us to all three games in their enhanced form with bonus short films that help immerse us into Ezio's entire storyline as the most celebrated and cherished assassin in the franchise. 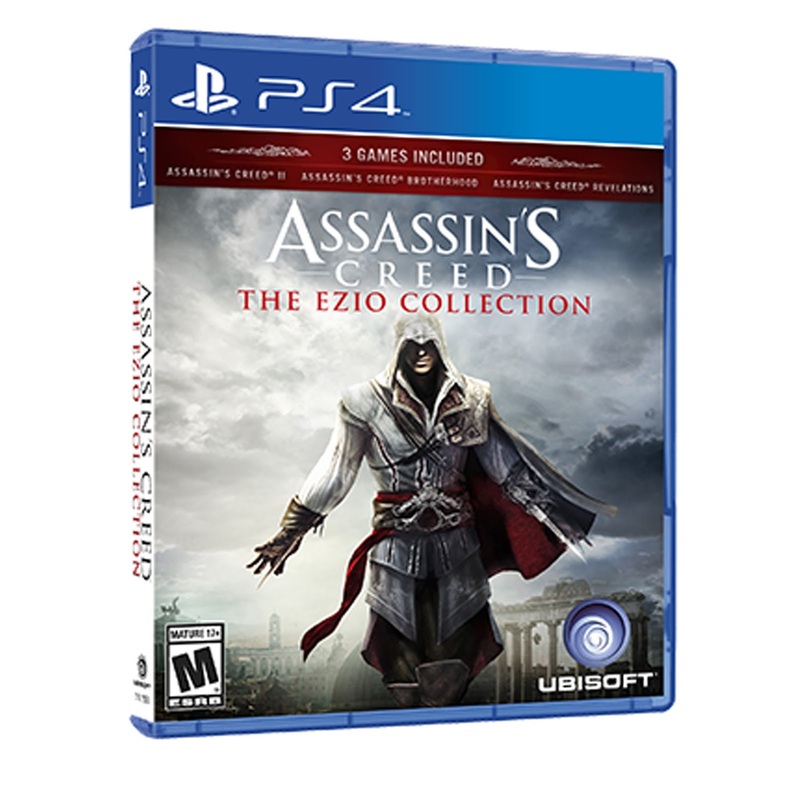 Stalk your prey and remain unseen as you journey through Ezio's life, making your mark in the history books with hidden blades and countless other gadgets all designed for quick and stealthy bloody murder. A timeless classic and a dead cert if you want a perfectly designed stealth game to get lost in this Christmas. When you think Playstation, you think Tomb Raider. One of the first games to really captivate the gaming world and give players of all ages something to really get their teeth stuck into in the 90's, Tomb Raider helped Sony's Playstation set the bar for what video games could be. 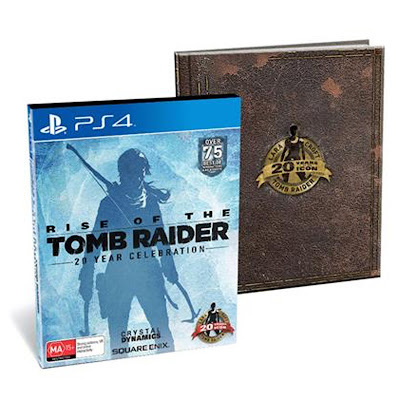 Now, with all of the DLC thrown in and some in-game activities exclusive to Playstation, you can experience the sequel to Tomb Raider with all the trimmings. I have never been a massive fan of realistic racing games, always opting for the more readily playable arcade style racers such as Burnout or Need for Speed. I never got into Gran Tourismo on the Playstation because I struggled to find enjoyment in having to be precise with my driving, I played games to escape reality! However, I completely fell in love with Horizon 3. Being able to customise an entire music/car festival, play with 3 of my friends online in the campaign, compete for high scores worldwide and kit out over 350 real world cars is immense fun. Having the backdrop of Australia in all of its stunning majesty is a major perk too. So if you're looking for something to take for a spin this Christmas, make sure you pick up this game. After promising so much with its cinematic trailers and a huge build up (that got me interested as I attended a midnight launch! 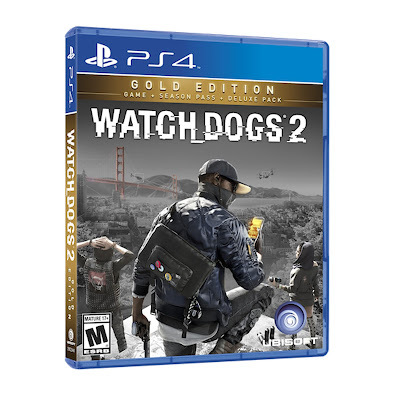 ), the original Watch Dogs failed to capture the hearts of the gaming community. Although the gameplay was somewhat enjoyable, the story was lacking and some of the features didn't necessarily work out as well as intended. With fresh ideas and a new setting, Ubisoft is hoping that the sequel will be everything we all originally hoped for. 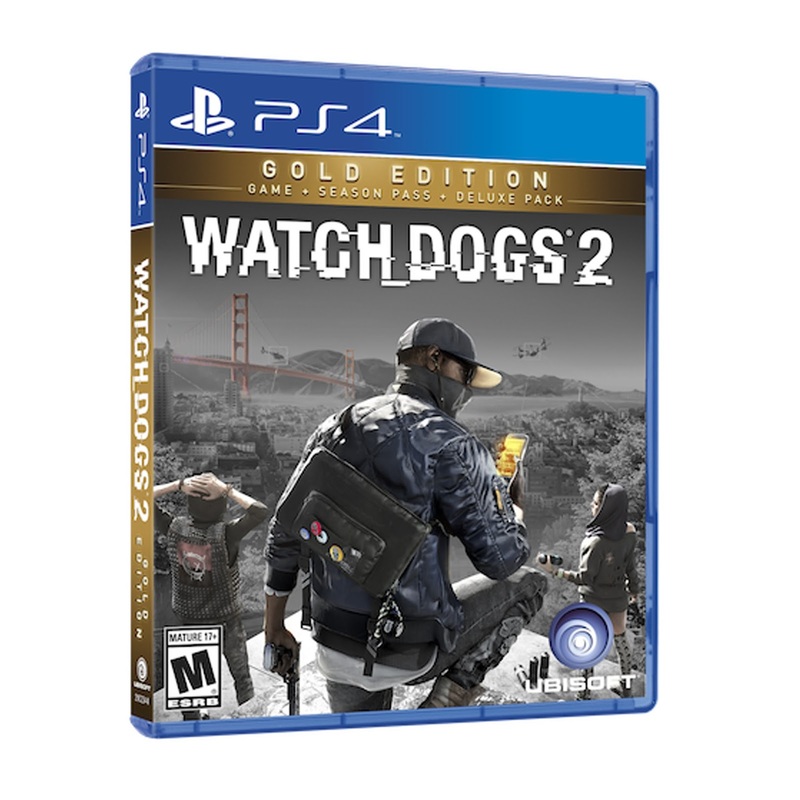 More hacking, stealing, shooting and traversing a large open world in the sprawling San Fransisco Bay area, Watch Dogs 2 promises to be the surprise hit this holiday season! I love Pokémon. Pretty much everything about it. Be it video games, trading cards, television series, films and especially Pokémon Go. Roughly each year since 1998 (1996 in Japan), Game Freak have released 2 new Pokémon games for us to enjoy and be consumed by. 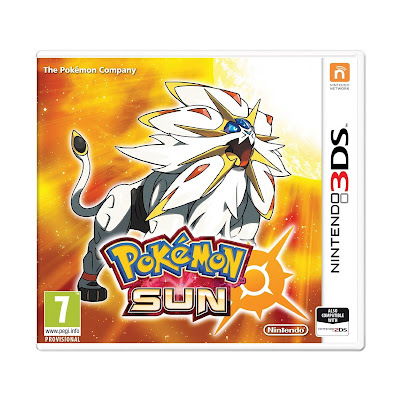 With Sun and Moon, we are taken to the Alola region where there are new Pokémon to catch including variations of older generations of the lil' pocket monsters. Also, there are a bunch of new features such as Z Moves, Hyper Training and Poké Ride to name just a few. So, if like me, you love Pokémon or you know whoever you're buying for does, you have to buy this game. I couldn't have a list of essentials for a gamer without including this game. Without a doubt one of the best RPGs of all time, The Legend of Zelda: Ocarina of Time laid out the blueprint for what a video game should be. Fun, challenging and frustrating, this game is beautiful from start to finish. Playing as the intrepid adventurer Link, your task is to save the girl and kill the bad guy. Intricate puzzles and temples shrouded in the elements await you, with quirky characters that you bump into along the way. This is another must-buy for the true gamers out there. The fighting genre of video games has a long and treasured history across all consoles. From the likes of Tekken's early days on Playstation which established such a foothold to Street Fighter which has grown from strength to strength as the series has gone on, fighting games keep increasing in popularity. 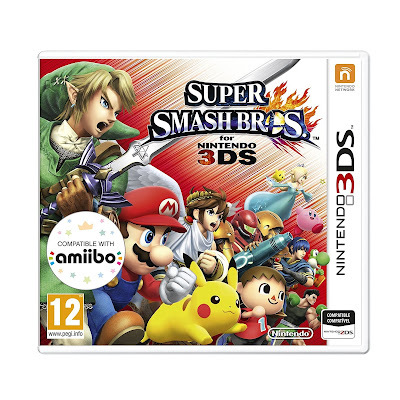 Super Smash Bros. is no different and has entertained millions of gamers of all ages worldwide for years since its debut on the Nintendo 64 in 1999. Now, brought to life in stunning 3D, it's here to frustrate us all over again. Whether you're a button masher or someone who learns the combos, this is a fighting game filled with charm that you'll struggle to put down. It seems like only yesterday that we were waking up to a brand spanking new generation of games consoles. The launch of the PS4 and Xbox One marked another step forward to creating ever more realistic gaming adventures but now, just a few years after their release, we are being introduced to a 'new level' of gaming. 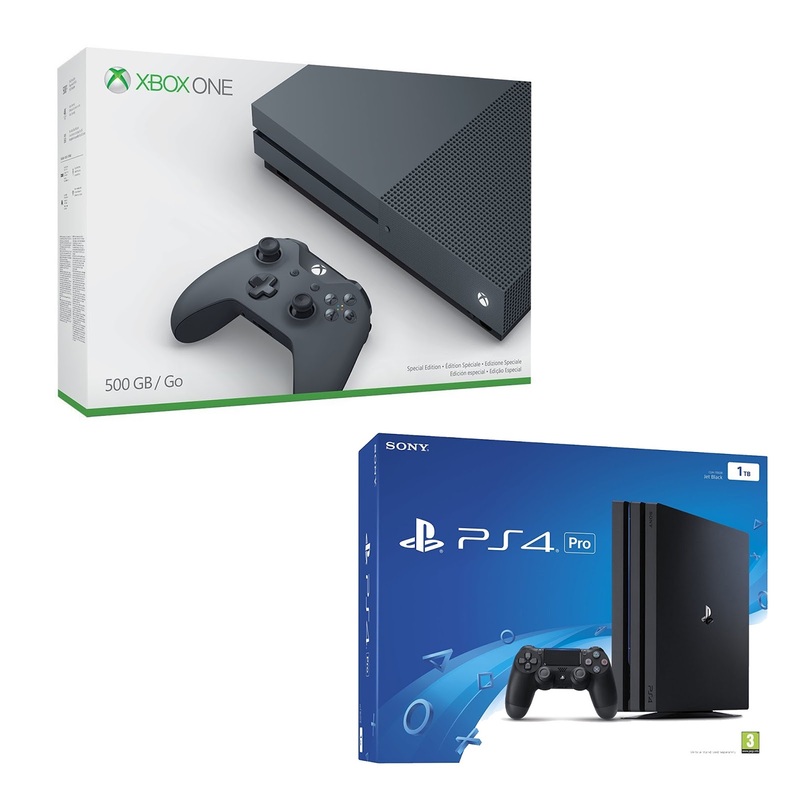 Both the Xbox One S and the PS4 Pro offer 4K screen res (if you're lucky enough to have a television that supports 4K resolution) and claim to improve the frame rates of games across the board introducing High Dynamic Range technology that is supposed to give us more 'true to life' visuals that matches what the human eye can see more closely. Basically, if you've got some money to burn and you're desperate to stay up to date with the 'latest and greatest' in the gaming world, you may as well plug for these updated consoles. PlayStation is Sony's attempt at competing with the likes of Oculus Rift in the virtual world. Virtual reality, if you didn't know, is the next step in the evolution of gaming whereby you wear a headset and headphones and are transported to a virtual world where you can experience games in a totally different way. 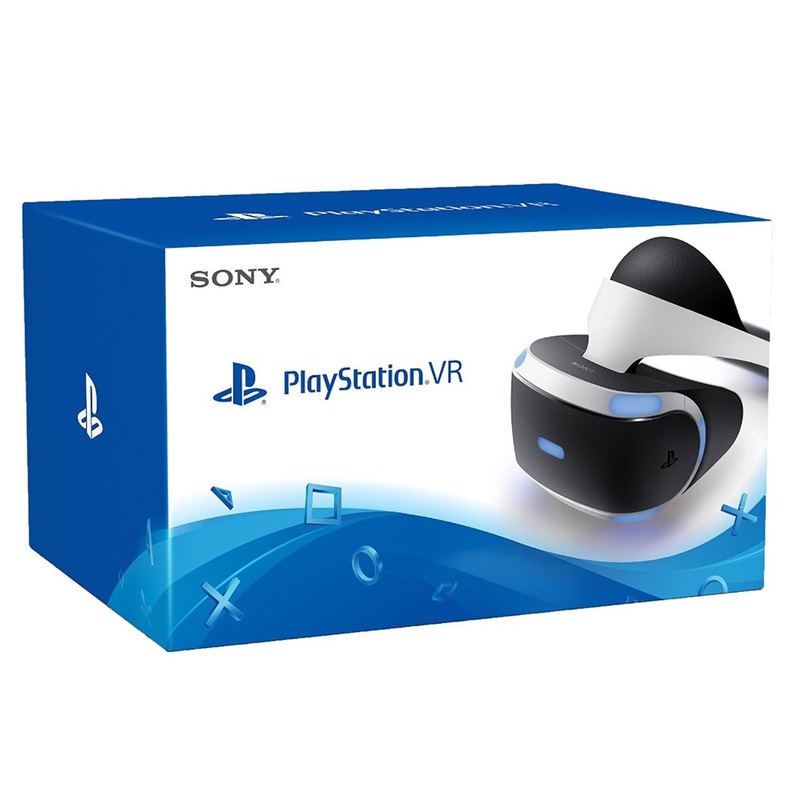 I've tried and tested Playstation Virtual Reality for myself (click to read more) and I must say, I wasn't completely mind blown. Granted, it was a fun experience and I enjoyed it but it didn't live up to my expectations, and maybe that's my issue. I will say that I only played one game though, so if I was given the opportunity to try out some of the others, my opinion might be different. As this is rather pricey, I would say to go for this if you've got money in the bank. Don't buy this if you think you might like it or you think that whoever you're buying it for might not like it. The phenomenal success that Nintendo has had with handheld consoles can be epitomised by the 3Ds. Millions of hardware sales worldwide and more and more games being released year in year out shows that Nintendo aren't letting up with pushing the console either. I've owned one basically since it was released and I love it. It's so portable but the games really pack a punch and provide lots of enjoyment whether you're on the go or curled up on the couch. Playing with friends is even easier and the streetpass service continues to find a niche and a space to develop and grow as a worthwhile and positive feature. A great purchase if you've got little'uns or are looking for something slightly more casual in comparison to the big guns. 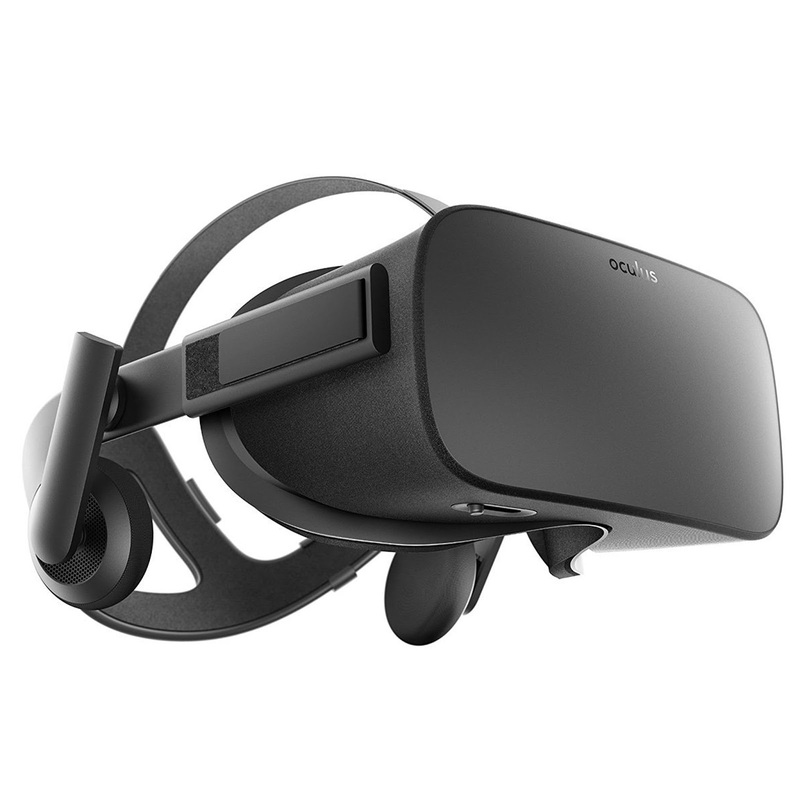 Much like the PSVR at #13, the Oculus Rift aims to take you out of your comfort zone and experience gaming in a totally new way. Immersed and isolated within the game, Oculus Rift offers a lot more when it comes to VR technology than its competitors with a better tracking system, audio channel and internal microphone. 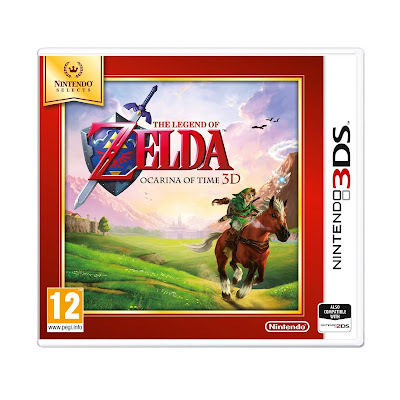 However, all of this better tech comes at a high price, so if you're gonna be picking this up for Christmas, you best know what you're purchasing! Last but not least on the gift guide for gamers is an item that I own myself. This headset is by far the best one I've ever had the pleasure of using. It's comfortable after hours of being worn, the sound quality is superb, it's wireless which is a massive Brucey-bonus and the settings are easy to adjust and customise to your liking. 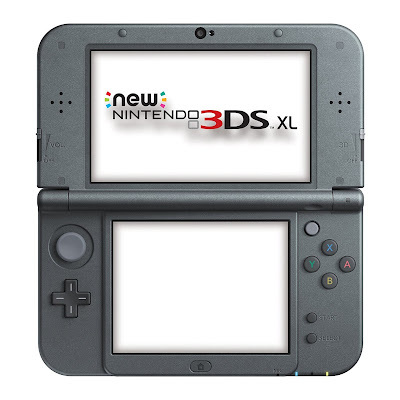 It looks cool, it is rechargable for up to 15 hours of gameplay (meaning no more batteries!) 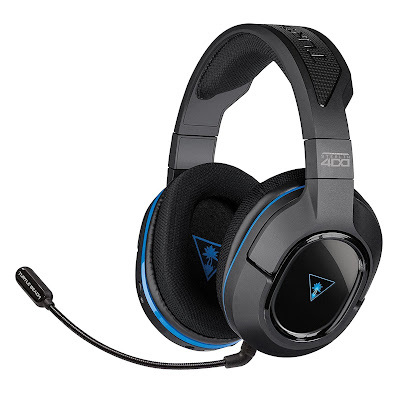 and the name lends a lot of weight as Turtle Beach are widely regarded as the best producers of gaming headsets. I hope you've found this guide informative and it can help you make some decisions! Enjoy the run up to Christmas and I hope that the lucky ones amongst you open some of these gifts on the big day itself! What the best game you've ever played and which if your console of choice?